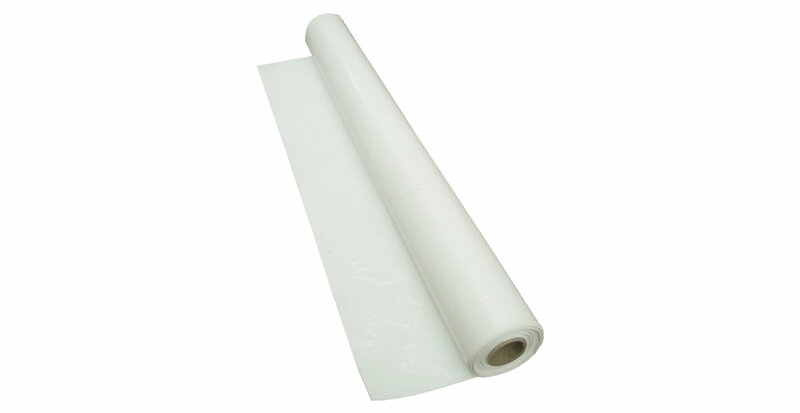 We are a leading industry suppliers of polythene crem films. We stock the complete range of crem films used within the industry and in addition we can manufacture to specialist specifications if required. Produced in the UK our film is produced to the highest quality and at the lowest prices. Samples are available upon request. Prevents leakage and soiled suits/sleeves etc. Liquids contained within the bag.